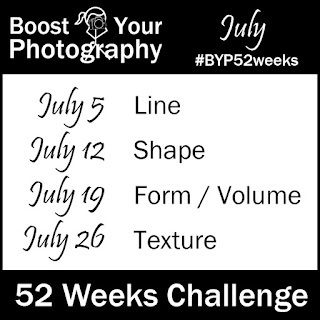 Consider joining in the Boost Your Photography: 52 Weeks Challenge! Our focus for July is photography basics. 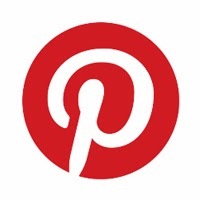 Join the Google+ Community to share your weekly photographs and receive feedback. New members are always welcome! 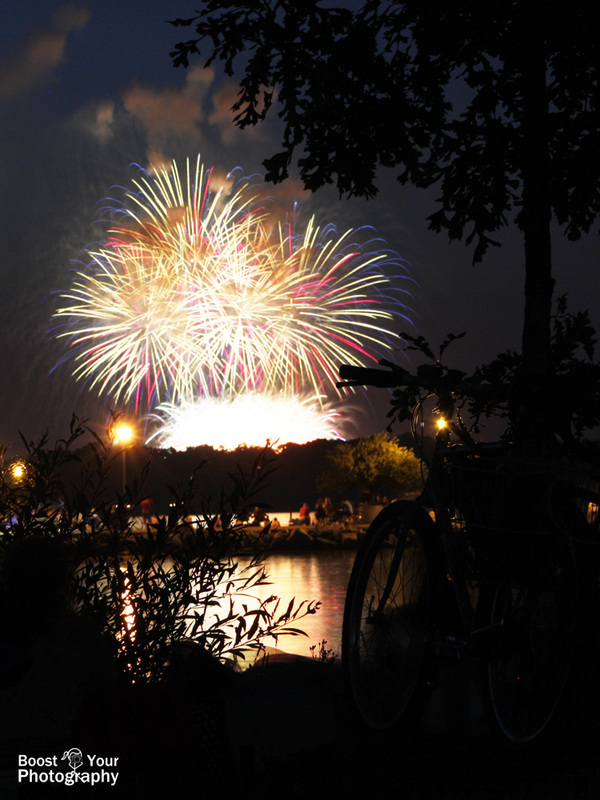 Quick Tips for Better Fireworks Photographs. With July right around the corner, what better time to brush up on your techniques for photographing fireworks! This post lays out everything you need to know, including suggestions for equipment and settings. Composition: Orientation. Do you think about why you hold your camera the way that you do? Find out how to use orientation intentionally, whether you are shooting horizontally or vertically. Composition: Framing. You can use other elements in your image to frame your main subject. 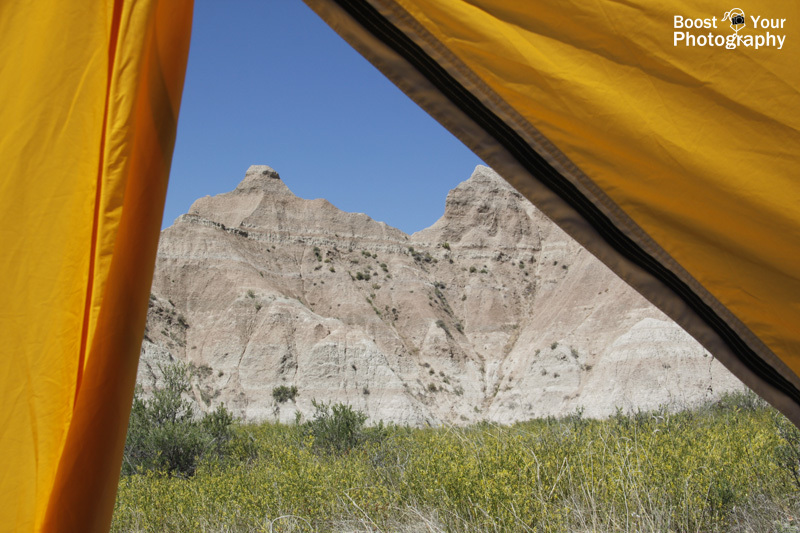 Find out how to use framing to make an impact in your photographs! Troubleshooting Exposure: how to fix common exposure problems. This highly popular post is a follow up to All about Exposure and provides a detailed how to for using strategies like AE Lock, recomposing, and bracketing to solve all of your exposure issues. Get the picture right the first time, in-camera! 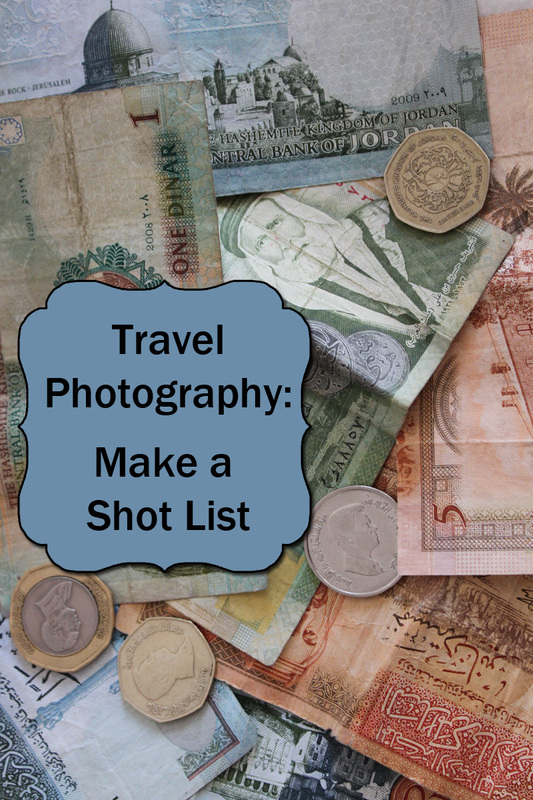 Travel Photography: Make a Shot List. Traveling at all this summer? Be sure that you come home with all of the shots that you want - find out why and how to make a shot list and get all of the photographs that you are after. Postcards from Rainier. 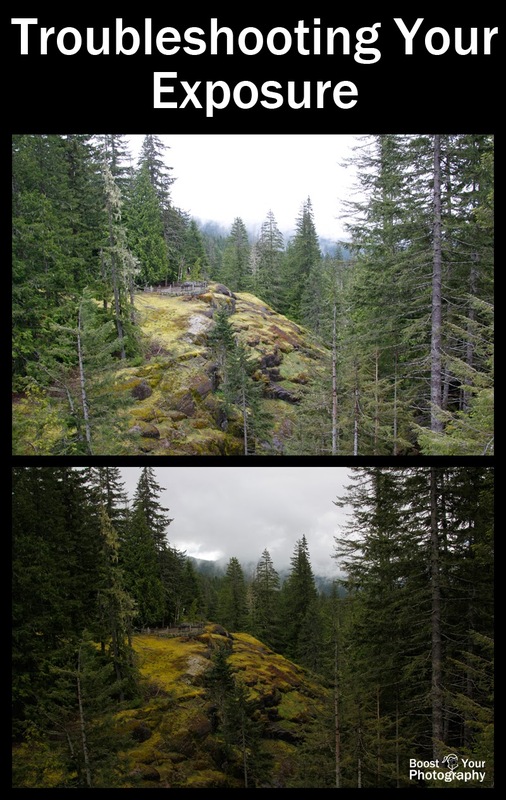 A photo-walk through of a recent trip to Mount Rainier National Park, including some thoughts about how to make the best of the photography situations that you encounter when traveling. 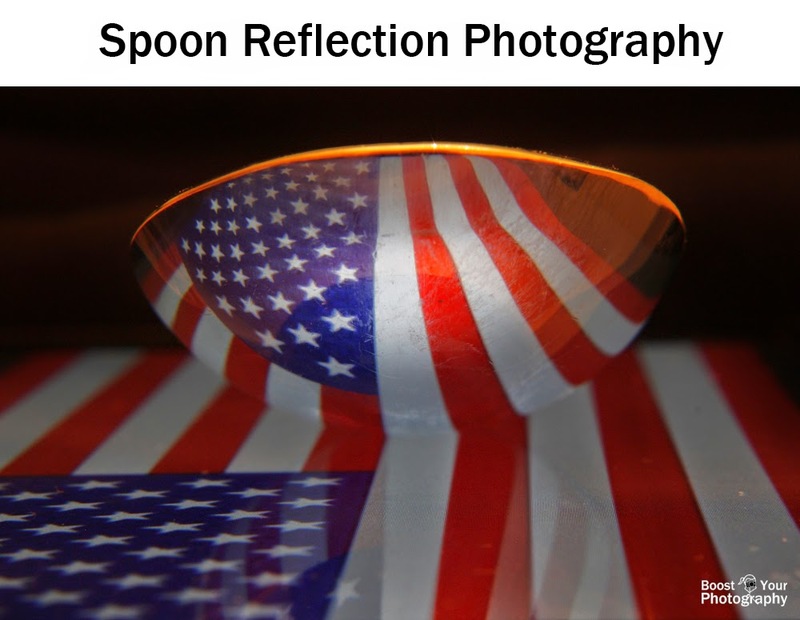 Make the Shot: Spoon Reflection Photography. Have a camera? Have a spoon? Have a great time getting some creative shots using spoon reflections. This how to posts gives you all the tips you need to know to get great shots like the one above.